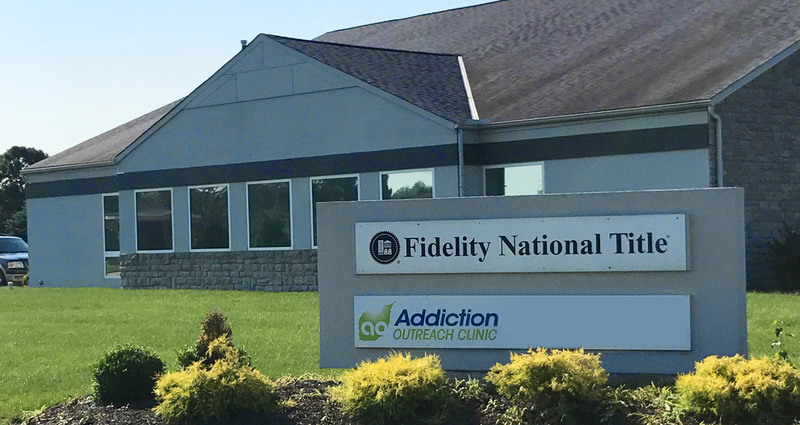 Our team of physicians and counselors work together to develop a results-driven, individualized heroin rehab treatment plan in our Elyria, Ohio clinic that is appropriate, effective, and individualized to our patient’s needs. To learn more about our unique program please click here. Please call us at 330-259-4849, or email to schedule an appointment for our heroin rehab clinic in Elyria, Ohio. Founded in 2007 by Dr. Nicholas Atanasoff, AOC has eight locations in Ohio and Pennsylvania, with much of the growth driven by referrals from former patients. In 11 years, AOC has helped guide thousands of patients in Ohio and Pennsylvania along the path of heroin rehab and addiction recovery.